Physicians aren’t adequately treating hot flashes in breast-cancer patients, and that could have a serious effect on the patients’ health-care decisions, according to new research. However, a new study by researchers from the University of Southampton, UK, showed that breast-cancer survivors overwhelmingly feel that their hot flashes aren’t recognized by their health-care providers. The investigators conducted two surveys, one with health professionals and another with women who had been treated for breast cancer. The clinicians said they knew that their patients experienced a diminished quality of life because of hot flashes, but 94 percent of the patients agreed or strongly agreed that treatment for hot flashes was an unmet need. 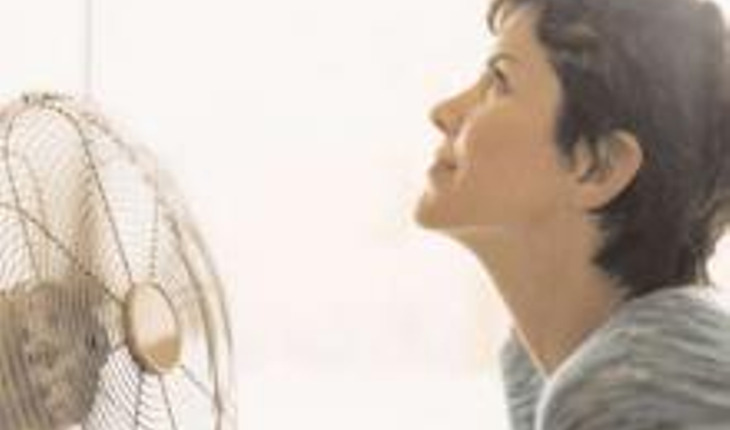 The surveys also showed a sharp difference in the perception of the severity of hot flashes. The majority of patients, rated problems related to the condition from six to ten, on a scale of one to ten. But the health care professionals said that only ten to 30 percent of women had such problems. And only 25 percent of the patient respondents said that a health professional had spoken to them about the condition. Study leader Dr. Debbie Fenlon said the surveys indicated an inconsistent response by health care professionals. She emphasized that further research is needed to understand the physiology of flushing so that treatments can be developed. The investigation also showed something even more troubling: one third of women in the survey had considered stopping estrogen-blocking drugs so that they could prevent the hot flashes. That could have serious and potentially fatal results.